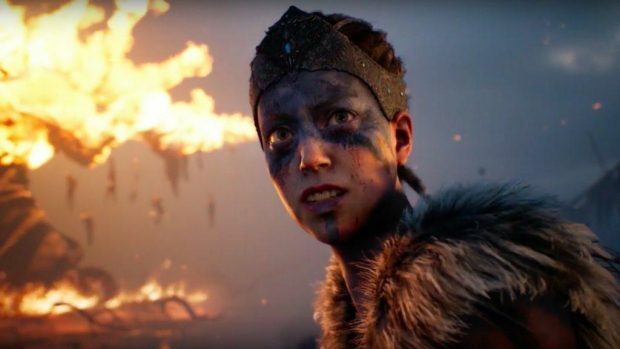 Hellblade: Senua’s Sacrifice is coming to the Xbox One X is a few days and the game will have 3 modes depending on your preferences. The enhanced visuals mode adds more foliage and visual effects to the game as compared to the standard console version of the game. This is something to look into if you want the game to look better. Furthermore, there is a high FPS option when playing Hellblade: Senua’s Sacrifice on the Xbox One X. You can get a higher FPS as compared to the standard console version when running the game in this mode but you will be compromising on the image quality. This will give you a PC like experience at 1080 60 FPS. If FPS is not your thing and you would just rather play Hellblade: Senua’s Sacrifice at a higher resolution then you can use the resolution mode. This mode keeps the increases FPS as well as the visual quality and in all honesty does not look much different when compared to the enhanced visual mode. It is interesting to see that an independent developer can create such an amazing game and you will be glad to know that the game has sold more than 500,000 copies making is profitable as a product for the company. 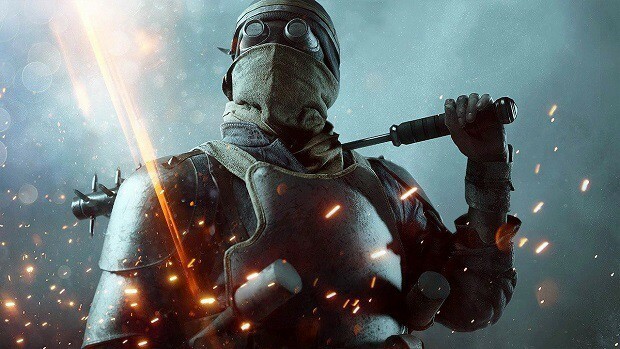 Now that the game is coming to a new platform, more players will be able to play the game which will translate into further sales. Hellblade: Senua’s Sacrifice is a very intense and interesting game which you should check out if you have not done so already. While playing the game on PC will give you the best possible experience, it is very interesting to see how close the experience on the Xbox One X is to the PC version. Let us know what you think about Hellblade: Senua’s Sacrifice on the Xbox One X and which platform you have played the game.